A 40-year-old student has admitted murdering three women in Bradford. 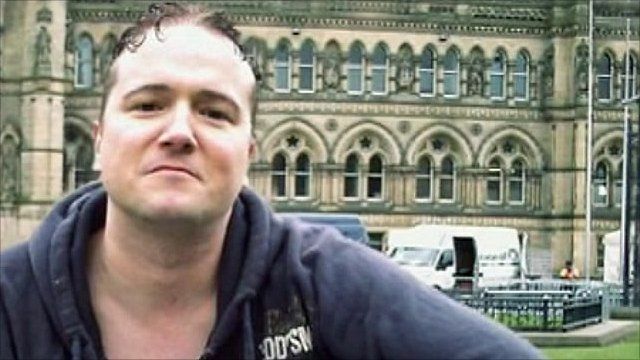 Stephen Griffiths, from Bradford, pleaded guilty at Leeds Crown Court to the murders of Suzanne Blamires, Shelley Armitage and Susan Rushworth. The three women all worked as prostitutes in the city. Bradford University student Griffiths was charged with their murders in May. At an earlier court hearing he referred to himself as the "Crossbow Cannibal".